Traditionally, business in Ireland relied largely on word-of-mouth and their private network for their success. Who you know and who they know was vital to the growth of your business. When you needed a service or a product, your ‘search engine’ was likely to be the advice of a neighbour, friend or family member and Search Engine Optimisation (SEO) in Ireland involved growing your network and getting to know the right people who then would share information and refer you to other and others to you. Traditionally, business in Ireland has relied mainly on word-of-mouth and ‘the network’. Who you know and who they know was vital to your business success. The growth of the internet and the accessibility of information has touched just about every aspect of society and business. Ireland is no exception to this. The internet has become a vital part of the fabric of business and search engines have become as important as who you know (if not more important). Word of mouth still plays a big part but the advice may now be which site to look at rather than who to go to. Search engines are consulted more often than neighbours, friends or family and if you supply a product or service, then SEO in Ireland is more about being found on the web than relying on others to recommend you. 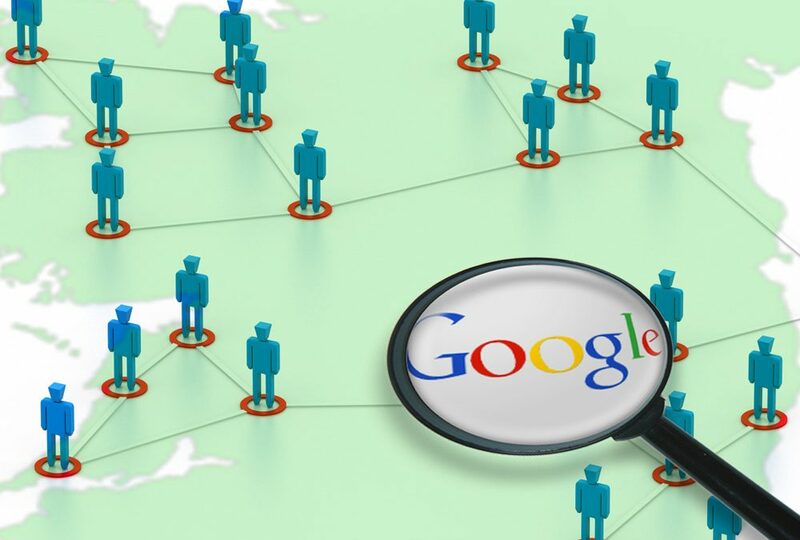 SEO in Ireland has shifted from growing your (people) network to being found on the internet. In the same way that Irish people have always understood the importance of ‘the network’, more and more Irish Businesses now understand the importance that achieving good ranking on the major search engines (like Google and Bing) can have on the success of their business. The most proactive businesses even have taken this a step further by realising the potential of using these electronic networks to extend their horizons and sell in countries outside of Ireland. This in turn extends their network of who they know and who to refer on. Of course there still are the more parochial companies in Ireland that rely solely on word-of-mouth and don’t see any value in a website or the need for SEO to promote their services or products. These tend to be older companies where services and products are offered mainly to people located in the same area or visiting the area. These companies survive in the belief that there would be no value to their clients of looking on the Internet for the services or products that they offer. Only 10 years ago many of the now vacant shops in the malls would have thought this way, only to lose business to the on-line traders like Amazon who can offer a wider range at much cheaper prices. If only these shops had set up a web presence and used SEO to extend their reach and rank well. Being physically located in Ireland, they would have had an advantage over the general on-line stores and could have competed and possibly survived the changes. Then there are the companies that pay for a website and expect business to roll-in; or companies that hope to get rich only by setting up an online store. Neither case is likely, unless the site or online store ranks well on Google (and/or Bing) for search terms that are likely to drive traffic to the store. Consequently, competition is fierce for the top ranking spots and it is important for these companies to invest some money and employ an SEO specialist in Ireland to optimise their web site and to achieve the best possible ranking. While word-of-mouth will always be important in Ireland and a lot of business will continue to be passed through the ‘network’, more word-of-mouth is in the form of testimonials on a website and people are likely still to get a second opinion from an unbiased friend like Google. CreatorSEO are one of the leading Search Engine Otimisation (SEO) companies in Ireland. Since 2008 we have helped many companies throughout Ireland with their SEO and are on the Enterprise Ireland panel of ICT/eBusiness Trainers and Advisors. We present on SEO at the regular Enterprise Ireland road-shows which are held throughout Ireland. We also have served as mentors to companies to help clients create a successful on-line presence in Ireland, the United States or the United Kingdom.